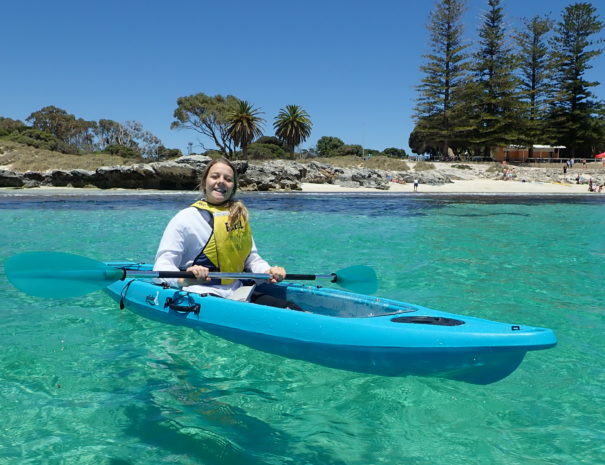 We love seeing your snaps! 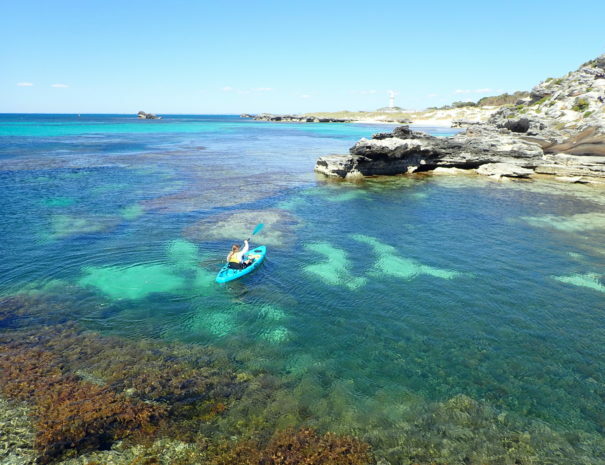 Follow us on Instagram or like our Facebook page to see more photos above and below the waters of Rotto. 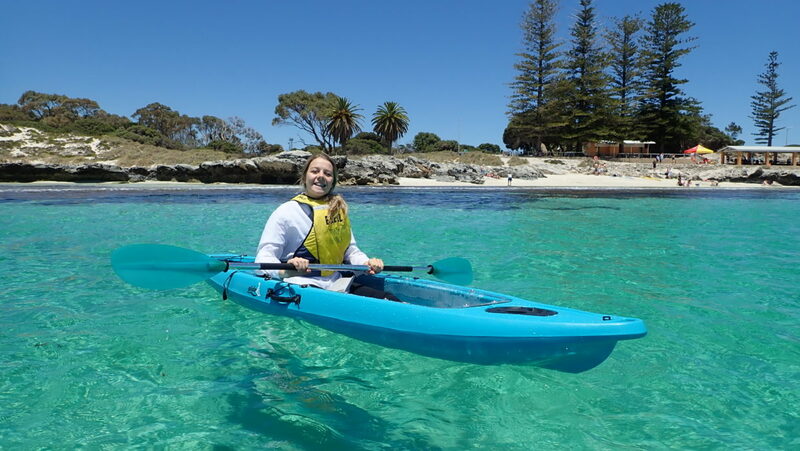 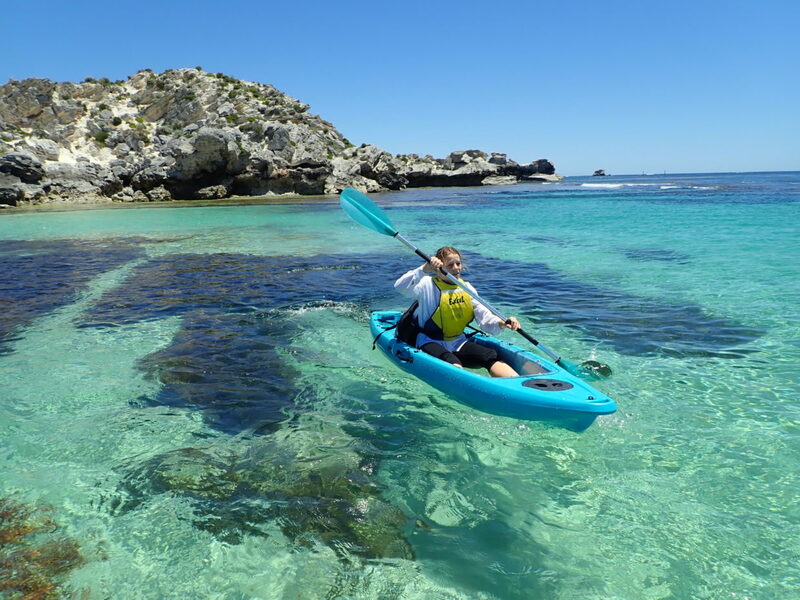 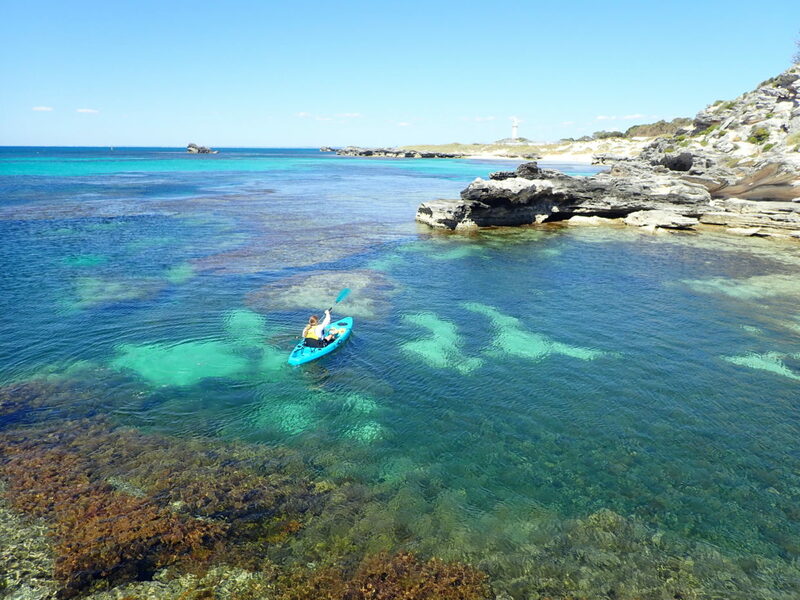 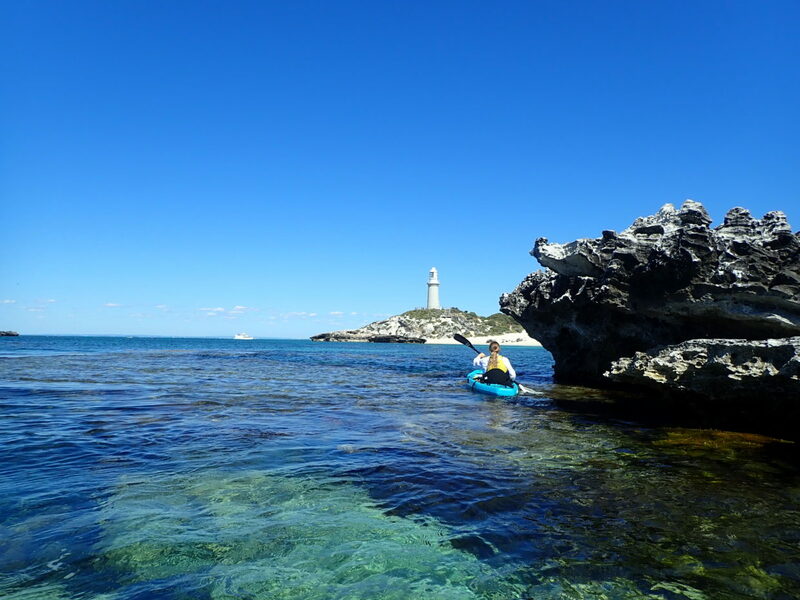 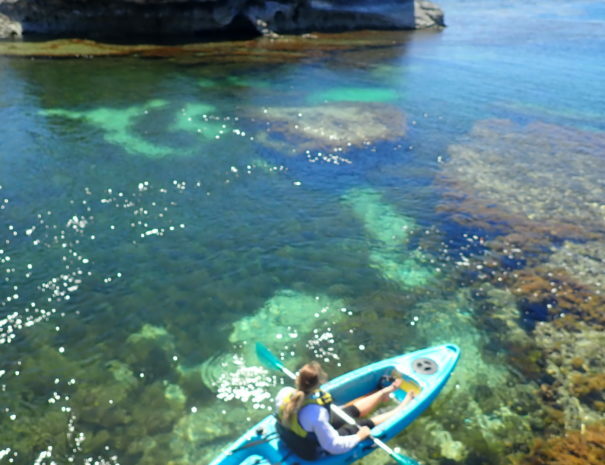 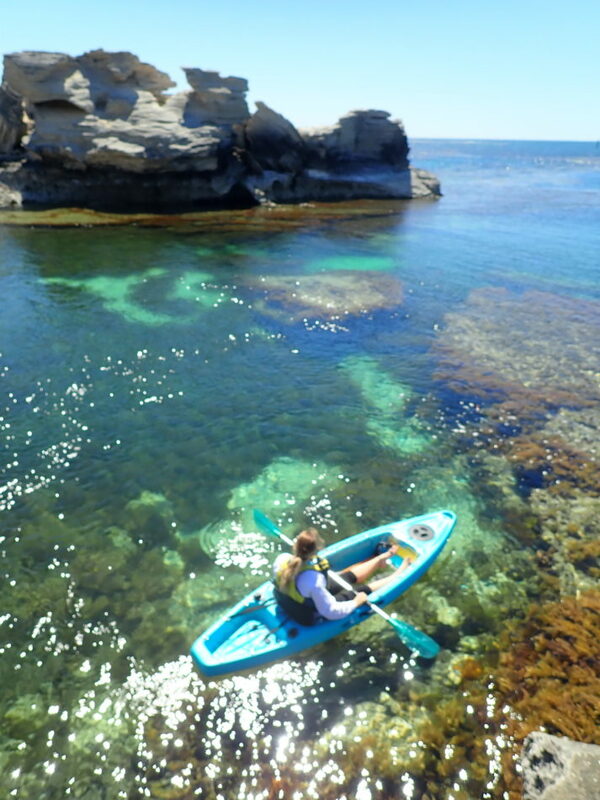 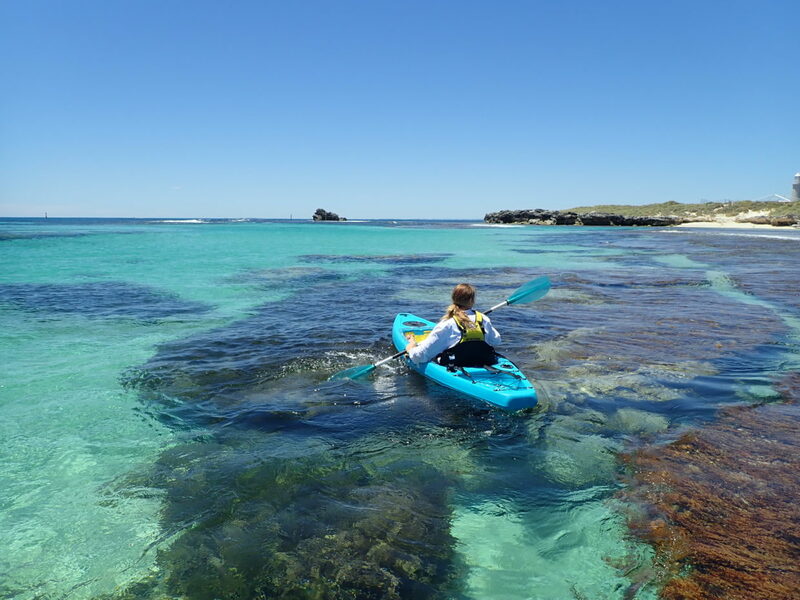 See Rottnest like never before!